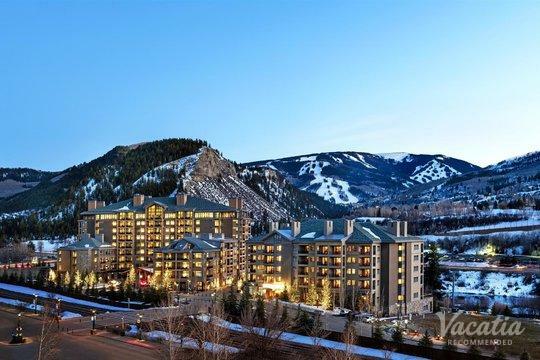 Escape to the mountains of Colorado this year to enjoy world-class skiing and the picturesque natural scenery. 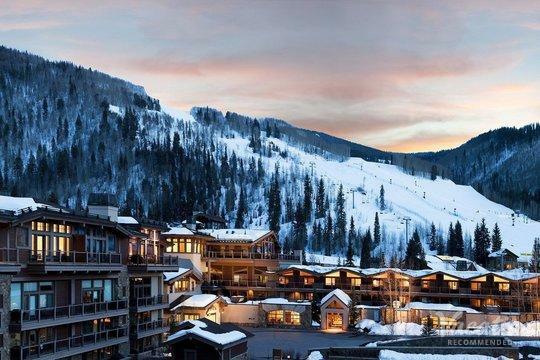 Colorado is home to some of the best ski resorts in the country, such as Vail and Beaver Creek, which attract countless skiers and snowboarders every winter. 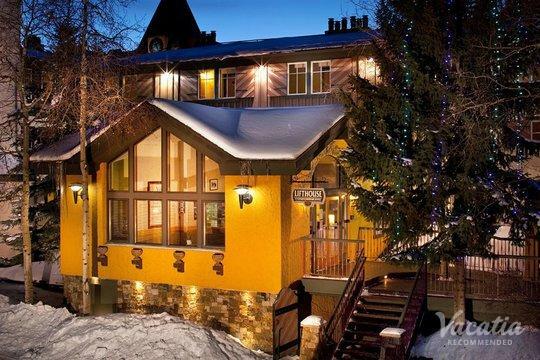 You too could experience the best of this winter wonderland when you book your Colorado accommodations through Vacatia. 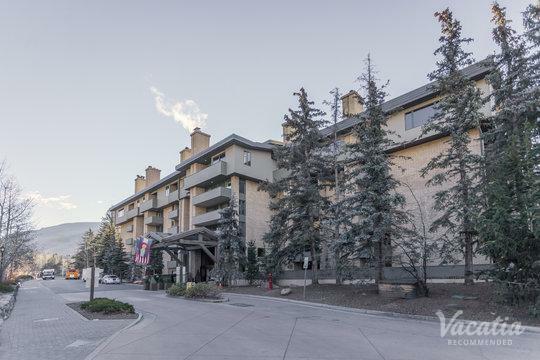 There are a number of studio condo rentals in Vail that boast great living areas and luxury services, and you could stay at one when you rely on Vacatia to find your perfect vacation rental. Vacatia can ensure that you'll feel right at home when you stay at one of Vacatia's best studio condo rentals in Beaver Creek or Vail. Whether you are traveling solo or with your significant other, you should work with Vacatia to find the best Colorado vacation rental for your upcoming winter getaway. Once you have a great home base for your time in Colorado, you will be able to enjoy every moment of your ski vacation. 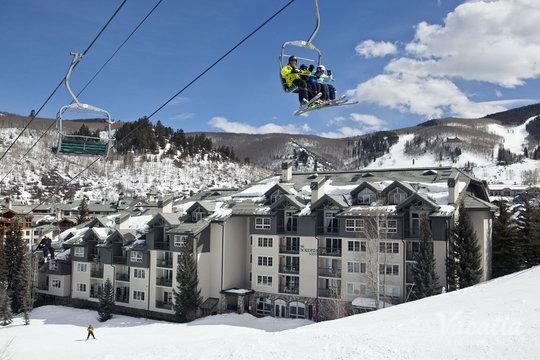 Colorado is known around the world for its premier skiing and winter sports venues, which is why professional skiers and novices alike flock to ski resorts like Vail and Beaver Creek every winter. 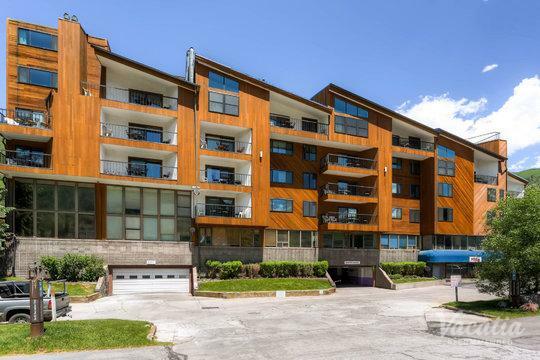 If you want to stay in a comfortable, spacious vacation rental during your time in Colorado, look no further than Vacatia, which can help you book a vacation rental that perfectly meets your needs. 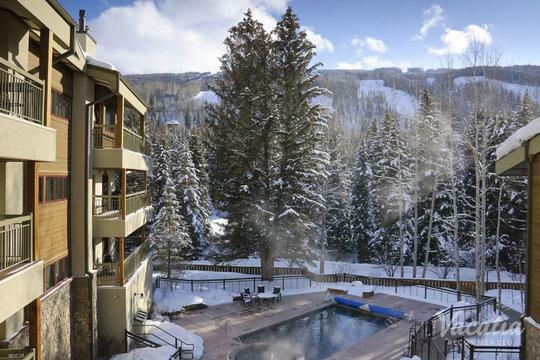 Vacatia provides travelers with an impressive selection of Beaver Creek and Vail short term rentals, so you can find a great home away from home in the mountains of Colorado that you're sure to love. Whether you are planning on escaping to the mountains for a weekend or a couple of weeks, Vacatia can help you find a short term rental that exceeds your expectations. Vacatia's resort residences feature added living spaces, such as fully equipped kitchens, as well as the luxury services and amenities of a resort. 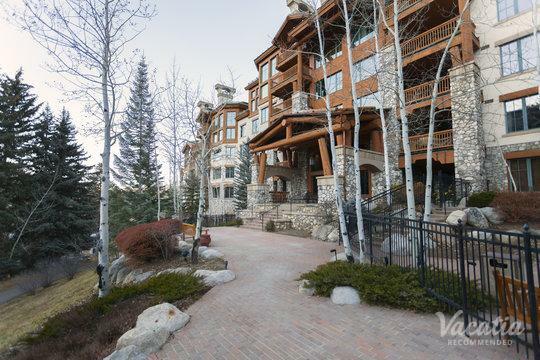 You can make the most of your time in Vail or Beaver Creek when you work with Vacatia to find the best vacation rental available. Vail and Beaver Creek are two of Colorado's best ski resorts, and avid skiers travel far and wide to enjoy these premier trails and slopes. Vail is the largest ski mountain in the state of Colorado, and it's consistently ranked as the best ski resort in the country. 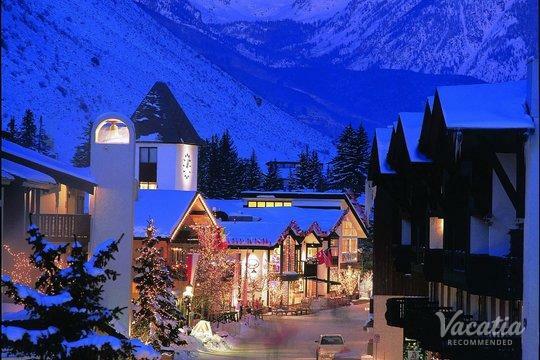 Since its opening in 1962, Vail has remained a beloved winter destination, where visitors can experience a beautiful winter wonderland and great outdoor activities. 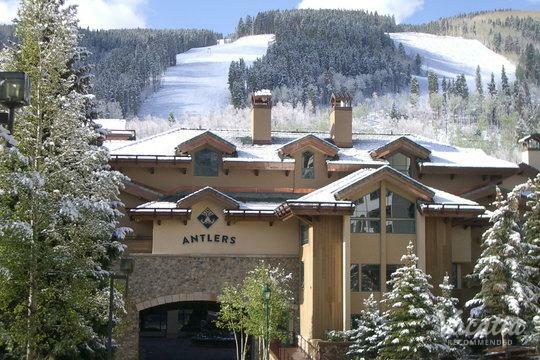 Similarly, Beaver Creek has been a longtime favorite winter destination in Colorado, and this ski resort is known for its diverse selection of trails as well as for its charming town. Whether you are visiting Vail, Beaver Creek, or both, you should work with Vacatia to book your dream mountain vacation rental.